This boat is designed for the serious Pacific Northwest salmon and steelhead angler. 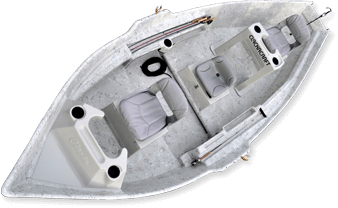 The interior layout of this boat was developed with the drift and plug fisherman in mind. The interior is roomy and spacious. Level front floor for easy casting; level rear floor section accomodates coolers, tackle boxes, and a fish box. Built-in rod storage is standard. 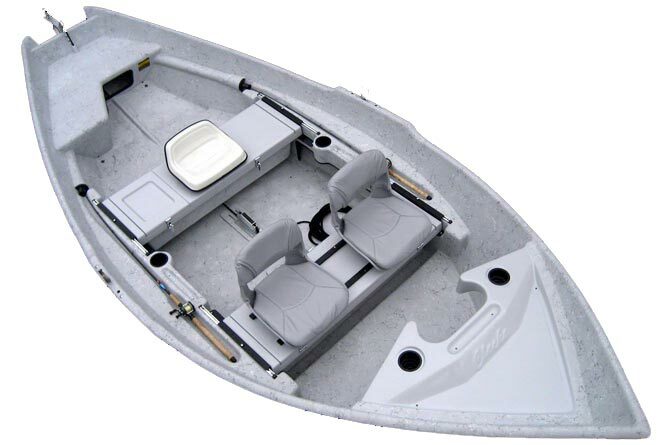 This boat includes all the innovative bottom features found on our other 16’ models. Spend a day pulling plugs in this boat, and you will be spoiled for anything else!.